YORKSHIRE’S first family of motorcycle racing will be represented at this year’s Carole Nash International Classic MotorCycle Show as Nick and Tony Jefferies take their place as the event’s special guests of honour. Classic motorcycling’s flagship show takes place on April 25-26 at Staffordshire County Showground with Nick, the only rider to have won the Manx Grand Prix, Formula 1 TT, the International Manx Two-Day Trial and a gold medal in the International Six Day Enduro, performing guest of honour duties alongside Tony, a three times TT winner and former Triumph factory rider. 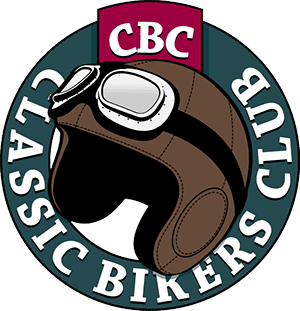 Guest compere Steve Plater will interview both men on stage and the pair will also present awards and appear in the Classic Racer GP Paddock with some of their most famous race machines. The Jefferies motorcycling dynasty began more than a century ago when Joseph Jefferies, a pioneer in his industry, formed the Ross Motor and Cycle Company in Shipley’s old steam tram shed in 1901. Although this initial partnership floundered, Joseph started a new operation which quickly found success and in 1917 the company moved to new premises in Shipley in which it stayed for more than 80 years. Allan, Joseph’s son, would eventually take over running of the business, but not before earning fame as a star competitor of his era winning six International Six Day Trial gold medals and a Scott Trial, among others. 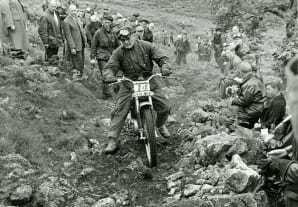 By the mid-1960s, Jefferies was selling mainly Triumph, BSA, Honda and Lambretta while boss Allan was active in the Auto Cycle Union as well as being chairman of the ACU’s Benevolent Fund and a TT International Jury member. He was also famed as an after dinner speaker and he services were constantly in demand. At this same juncture, Allan’s elder son Tony became more active in the family firm as Honda, Yamaha and Suzuki franchises were added to the Jefferies operation. Tony also followed in his father’s footsteps becoming a competitor, racing in the Anglo-American Transatlantic Match Race series in the early 1970s as well as finding success in the 1971 TT. In a move that was to shape the future of the company, Tony’s first major piece of business was to take the BMW franchise in 1971 making the firm the first officially appointed BMW motorcycle dealership in the UK. Nick, Tony’s younger brother by four years, entered the fold straight from school, but he too competed at the same time becoming a member of the British ISDT team and taking multiple Isle of Man GP and TT podiums. Allan Jefferies passed away in 1978, but with Tony and Nick in place the company continued to grow over the next two decades before moving into new, modern premises – still in Shipley – while becoming a solely BMW dealership. At the start of the new millennium, Tony’s daughter Louise was appointed General Manager of Allan Jefferies having previously been involved with banking, travel and finance companies. With Nick leaving to embark on his own ventures and Tony taking a step back, the latter’s son, David, became ever more involved and took the business from strength to strength alongside his sister. Like father and grandfather before him, David’s natural talent for racing was obvious and he soon demonstrated his ability becoming the first man to achieve 125mph, 126mph and 127mph laps at the Isle of Man TT and the only man to ever win three TTs in consecutive years. Changes were taking place within the company as it expanded its operations and a major relaunch was in the pipeline when news broke of David Jefferies’ tragic death in a high-speed crash while practicing ahead of the 2003 TT races. The shock was felt by the whole racing world, but especially by everyone connected with Allan Jefferies where David was a popular figure. 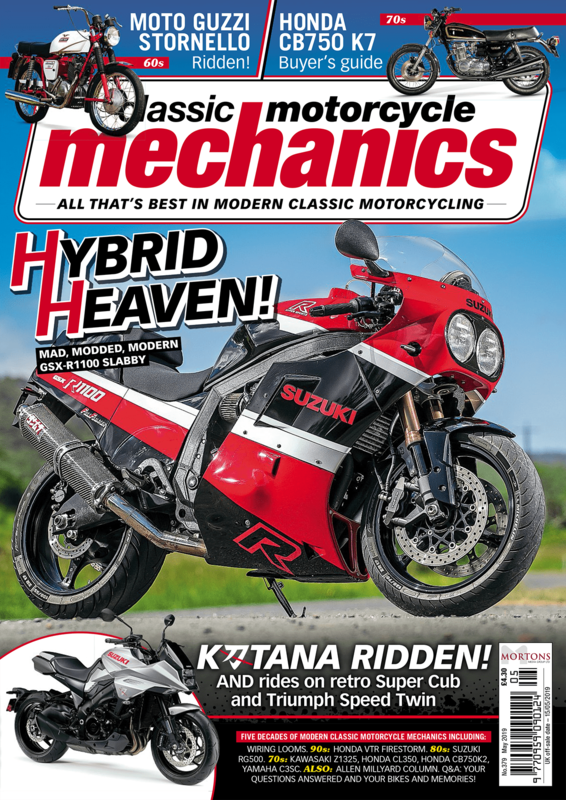 Staff continued on, despite the difficult circumstances, and Allan Jefferies became the fourth largest BMW motorcycle dealer in the UK and the largest outside of the M25 circle. To cope with the growing demand, the dealership struck a deal to purchase land close to its existing site and approved the construction of a brand new showroom which was to be completed in the autumn of 2010. The expansion has been more than justified and not only is Allan Jefferies one of, if not the, leading BMW dealer in the UK, but the Jefferies name takes its place in motorcycling alongside many of the greats. Head of the family… Allan Jefferies from the archive.